Artist: Janelle Monae. 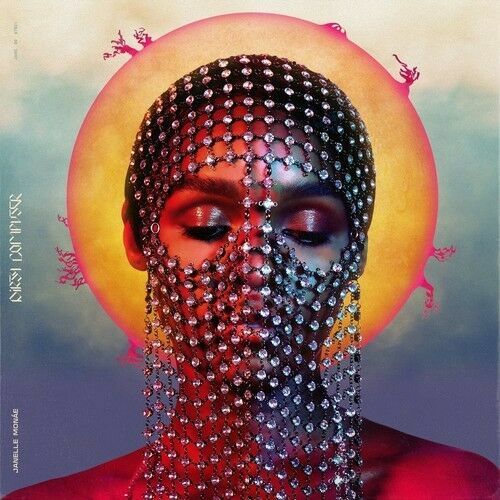 2018 release, the third studio album by singer Janelle Monáe. Title: Dirty Computer. Format: CD. Item Condition: New and unplayed. UPC: 075678657931. Django Jane.